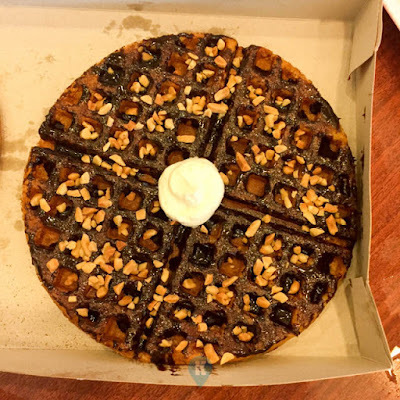 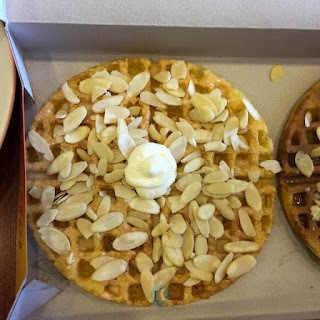 Wo-nut Waffle Donut is simply a combination of Waffle and Donut. 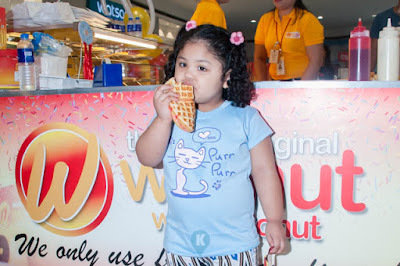 If you love waffles and donuts, you will certainly love Wo-nuts. Available now in different flavors, one will surely find one flavor that will suit your taste buds. 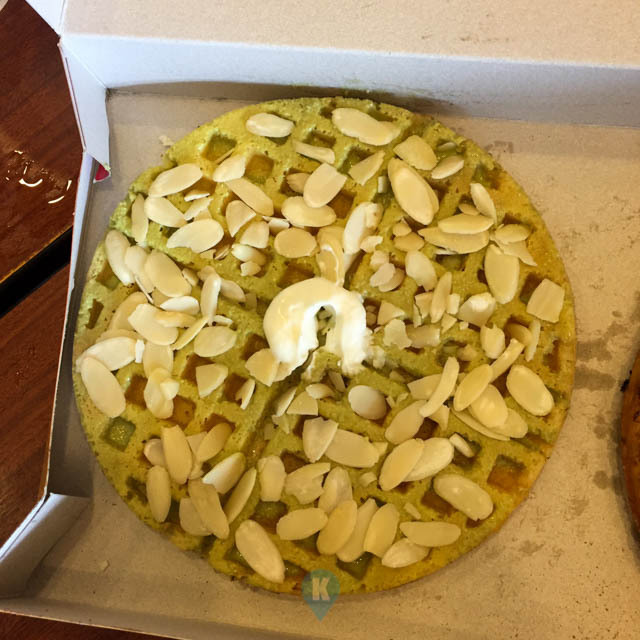 We tried out the Green Tea or Macha, the While Chocolate, the Dark Chocolate, and the Cappucino. All tasted great by the way. 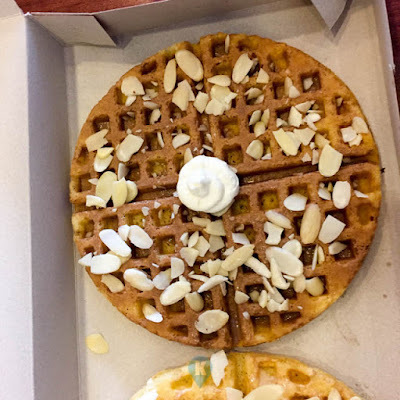 Some of the flavours have almonds on them, so that alone goes to show how classy these wo-nuts are. 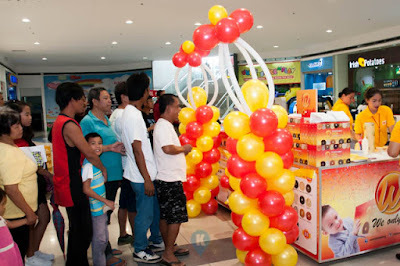 The latest dealership they have is found in SM Dasmarinas where in we where invited to its opening day. 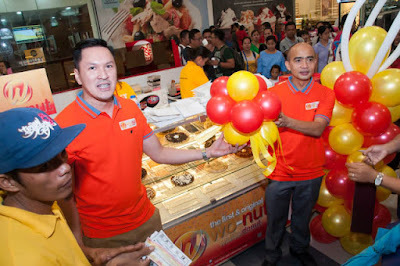 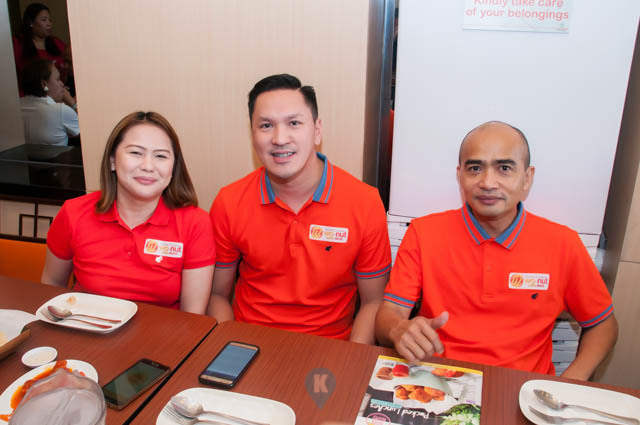 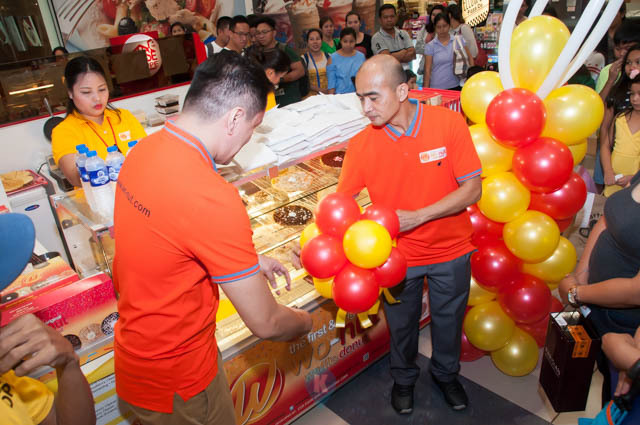 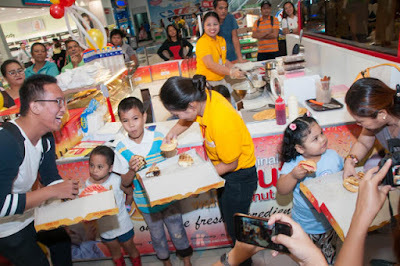 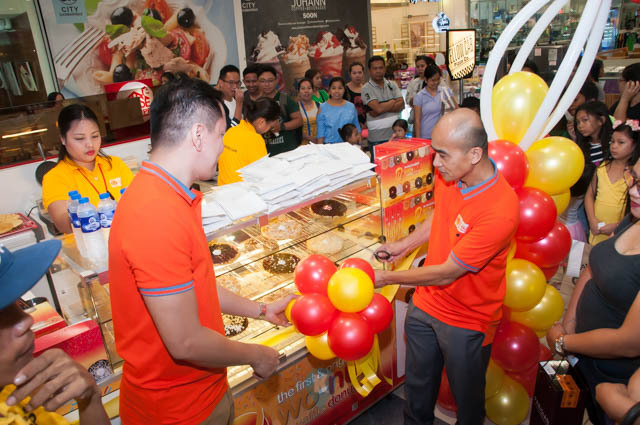 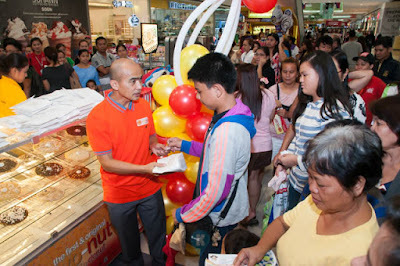 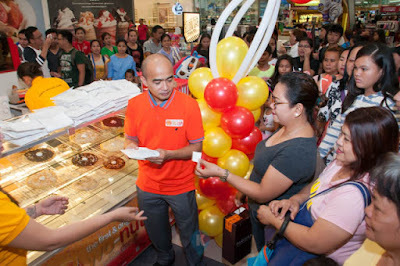 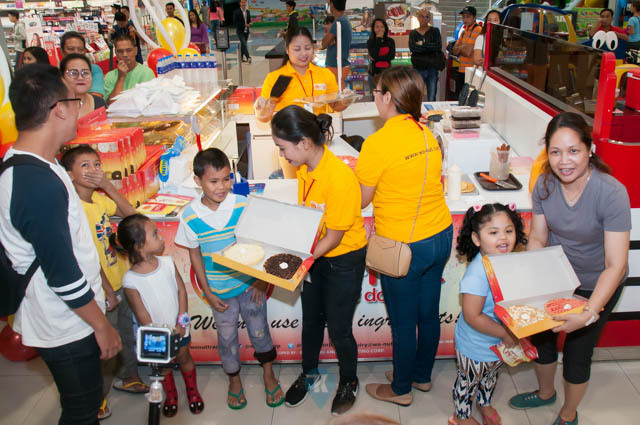 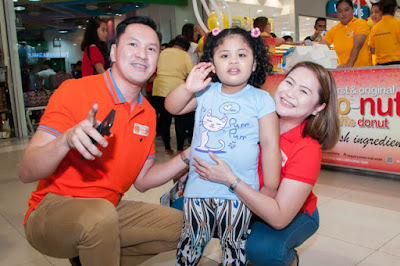 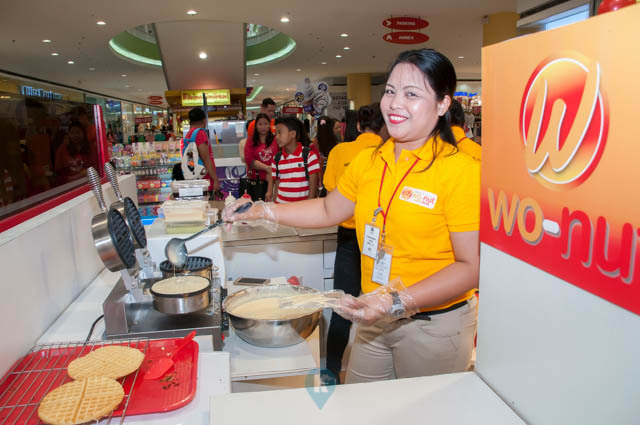 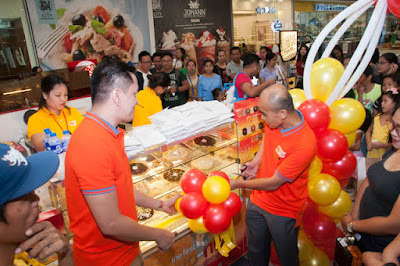 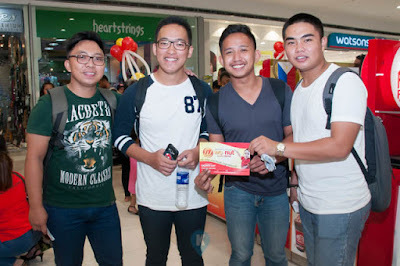 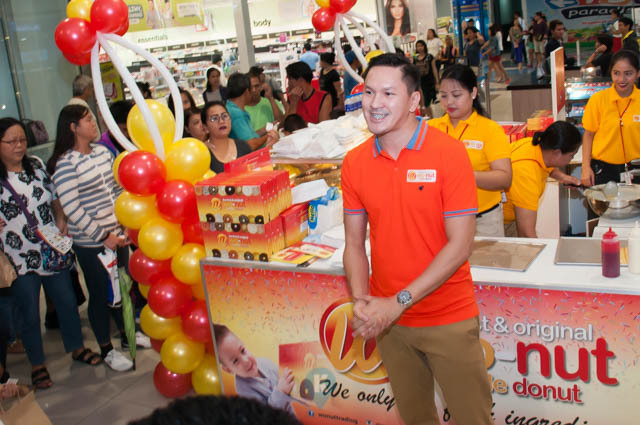 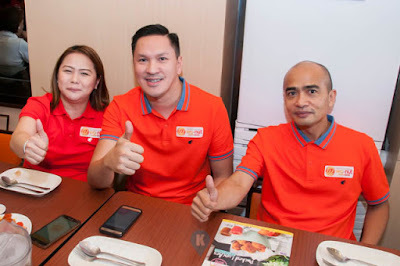 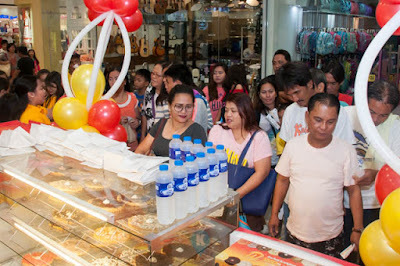 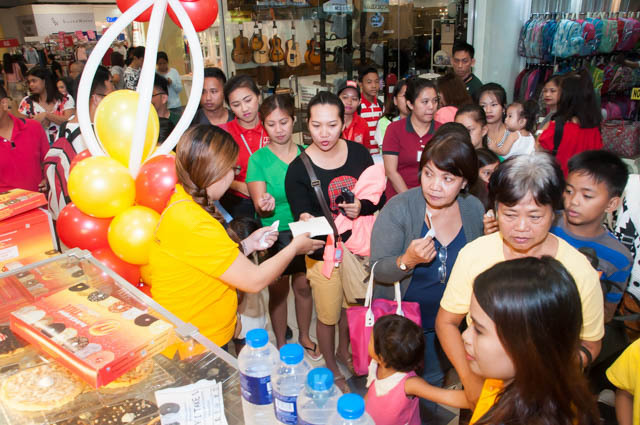 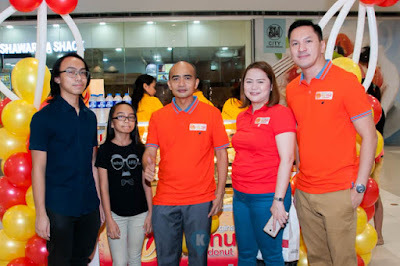 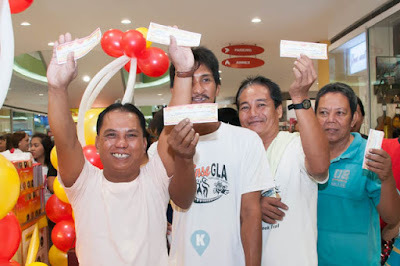 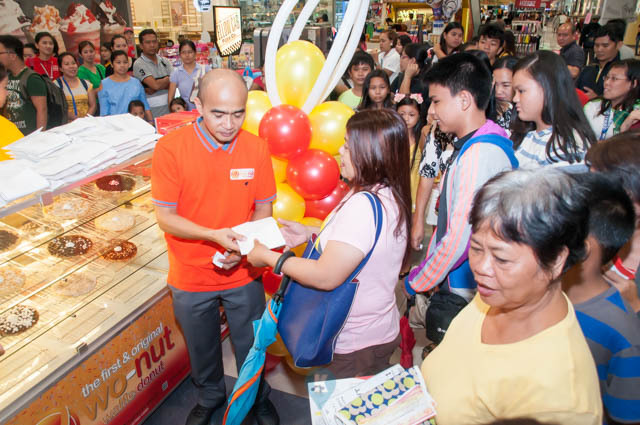 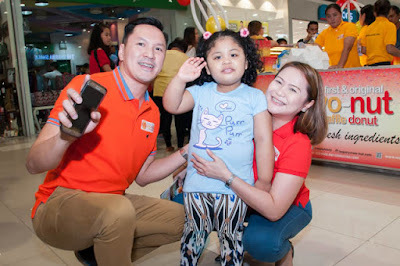 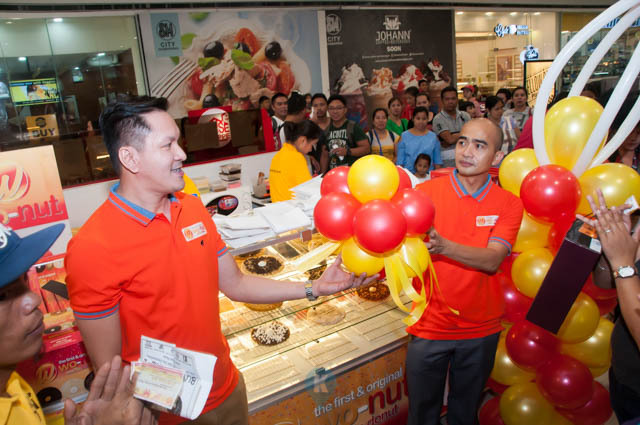 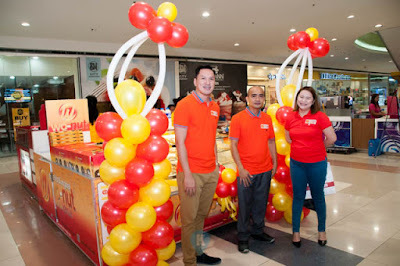 A crowd of people was also on hand to witness the unveiling of their new branch in Cavite. They will be having a grand launch of their brand in August so stay tuned for that one.